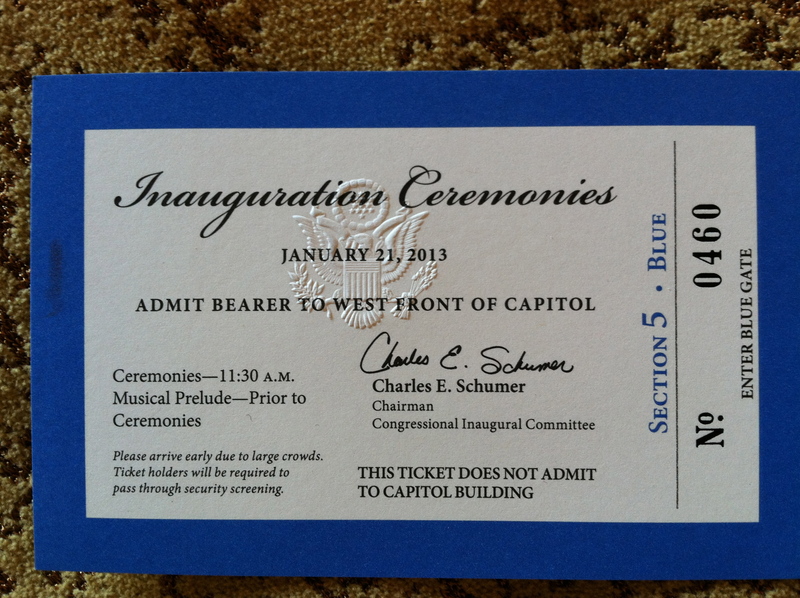 Totem Tamers recently had the honor and privilege to attend the Inaugural Ceremonies and other related celebrations in Washington, DC.. One event we attended was at The White House and yes, it was super cool! Milling about with the donors and dignitaries alike, imagine our surprise to turn and see the bright smile and welcoming eyes of the Second Lady, Dr. Jill Biden, our WEDNESDAY WARRIOR! 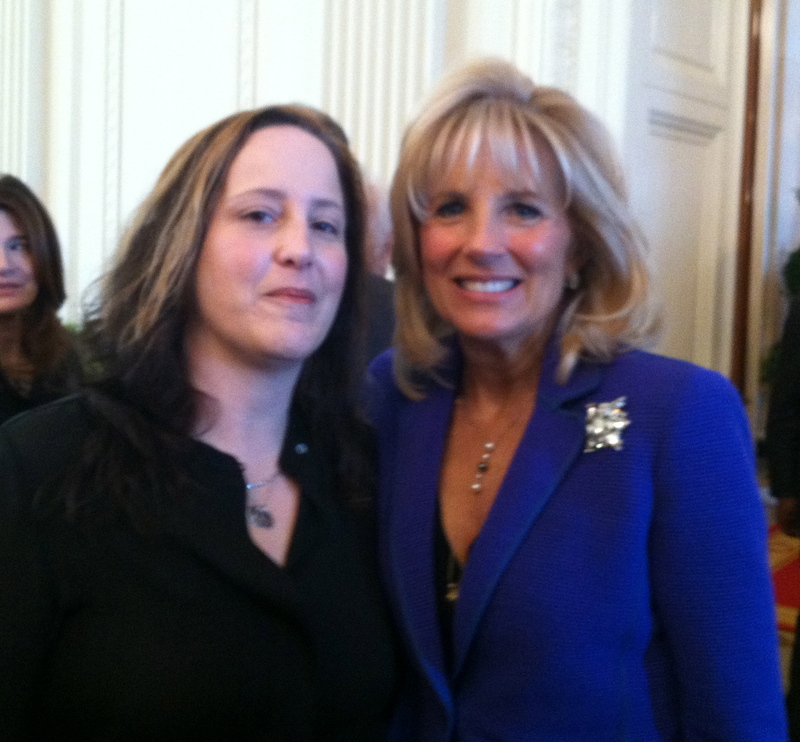 Dr. Jill Biden and I, at The White House! Dr. Biden has been an educator for decades as well as an activist for breast cancer research and early detection. As the Mom of a son in the military, she has also spent many years supporting Military Families, even writing a children’s book about the experiences when a family member is deployed overseas and offering resources for families in similar situations. Totem Tamers applauds Dr. Biden’s courage and perseverance, and her understanding and continued emphasis on the importance of educating and supporting our children. That is why she is this week’s WARRIOR! Thank you for all that you do and we are excited for another four years of possibilities! Totem Tamers had the honor and privilege once again to visit The White House during the Inauguration of President Obama. The Totems were all too excited to have another glance around this magnificent and historical home. I managed to sneak a shot of the Totems on their tour. 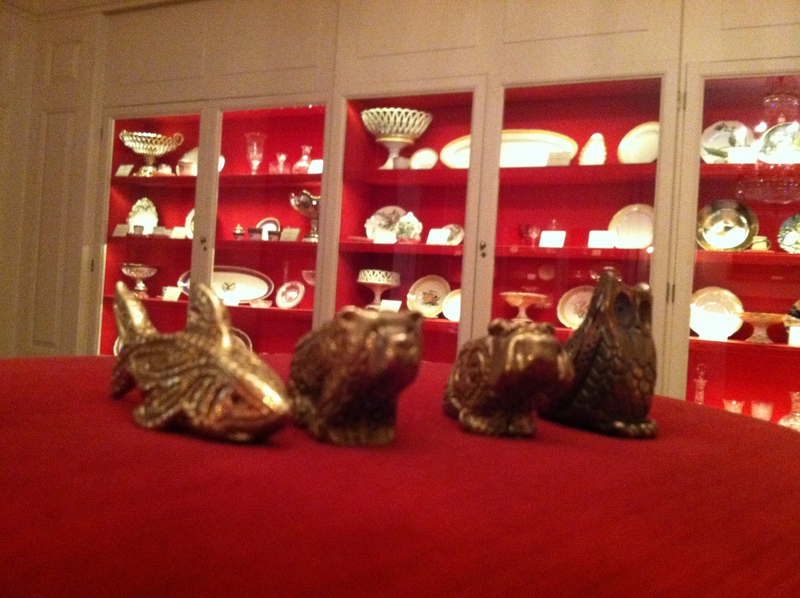 Totems loose in The White House China Room! 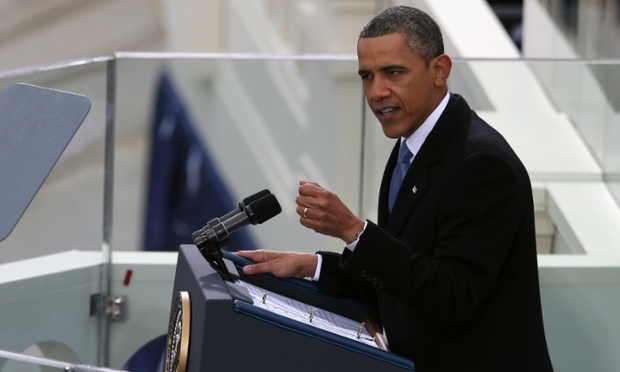 There is no other WARRIOR we could choose this week other than the President of the United States, Barack Obama. I can’t even begin to imagine the stress he goes through on a daily basis as the leader of the free world. Somehow though, he remains calm, cool, and collected. I had the privilege of spending the weekend in Washington at the Inauguration and attending many events with First and Second family. I remain in awe of the consistently calm presence exuded by the Obama’s and the Biden’s as they greeted thousands of people personally over the last week alone. Totem Tamers was honored to be one of the lucky to meet both families and share thoughts on anxiety and coping with overwhelming emotions. President Obama, the world watched as you were sworn in for another 4-year term, and we listened to your inspirational thoughts and ideas for our future. Totem Tamers would like to take this opportunity to thank you for your courage, bravery, and leadership and congratulate you once again as you begin the next leg of this incredible journey. Photo credit to Mark Wilson. 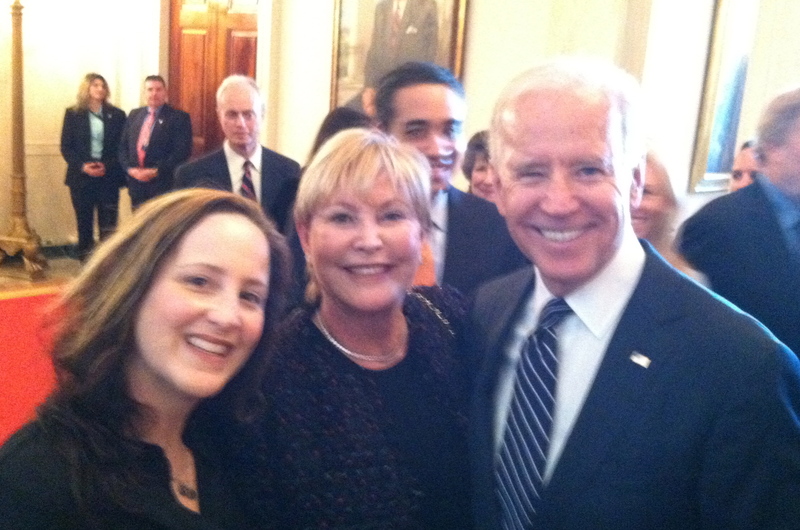 Me, my mom, and Vice President Biden!! For this WARRIOR WEDNESDAY we are going Late Night! “It’s a sinkhole…” “It’s like you get on an elevator and the bottom drops out.” These are words from longtime TV Talk Show Host David Letterman, as he opens up about battling depression. 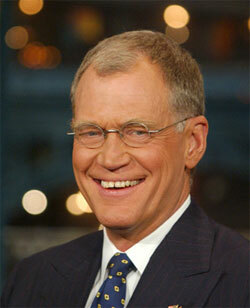 Letterman has been quite public lately and those quotes were from an interview with Oprah Winfrey, and there have been countless interviews and articles chronicling the very personal struggle of depression and “nervous anxiety” Letterman has experienced. That’s why he is our WARRIOR this week. As a vital tool in your toolbox of anxiety relief and management, Totem Tamers, hopes to introduce you to a person, experience, tale of conquering or at least learning to live with anxieties that plague so many of us during our daily lives. When someone as well-known and well-liked as David Letterman speaks out, it can only do good, and we can only hope that it will help someone else who is struggling to find the courage to seek help. There are so many resources available, heck an internet search of “resources for anxiety sufferers” will probably score you some location a block away from your house! Help is out there, sometimes you just need a little encouragement and motivation from someone who has been there. Thank you Mr. Letterman for sharing your story and for being our WARRIOR this week! Caution: Contents under extreme pressure! *Ok, maybe not save your life, but certainly give you the chance to feel better and that’s always a good thing. You say it's your birthday…..
Here’s a poem I wrote for my son on his birthday. Stay well! I pray for you happiness, oh and by the way it’s socks! I wish for you a million things, but above all else, ENJOY! Totem Tamers presents WEDNESDAY WARRIOR! This week’s WARRIOR is Australian, champion swimmer, Ian Thorpe. 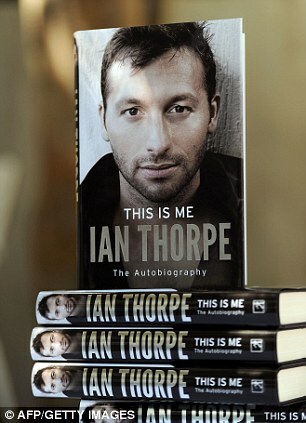 Over a very long career, Thorpe has won 5 Olympic medals and almost a dozen World Titles. As the accomplished swimmer battled his opponents in the water, he was battling his demons on land. Ian Thorpe is now going public with his struggle with depression since he was a teenager, and that’s why he is our WEDNESDAY WARRIOR! It takes a lot for someone to share their deepest darkest secrets, and Thorpe reveals he didn’t even tell his family until recently that he was battling depression, so severe it included thoughts of suicide. At Totem Tamers we support an open forum and a safe environment for people to talk about their struggles whether it’s anxiety, depression, fears, or anything overwhelming that decreases your ability to function in your every day life. So we applaud anyone in the spotlight who is willing to take that risk and come forward to share their story in the hopes of helping someone else realize that they are not alone, that there is help, that you can accomplish great things. Thank you Ian Thorpe for being a WARRIOR! Totem SHARK is definitely a kindred spirit in the water swimming side by side with you on the rest of your journey! Go to www.totemtamers.com to find your Totem and tools to help keep you calm. Storm was lucky, and she is using this trauma to raise awareness of grilling safety and of course, show the world that with plenty of support you can overcome very scary events. Totem Tamers is proud to call Hannah Storm a WARRIOR and wishes all the best in her recovery. A New Year means new choices, it’s up to you to take charge of your life and make them! There is no better way to find power in your choice than with a totem in hand, find yours at www.totemtamers.com. A healthy and happy new year from all of us at Totem Tamers.